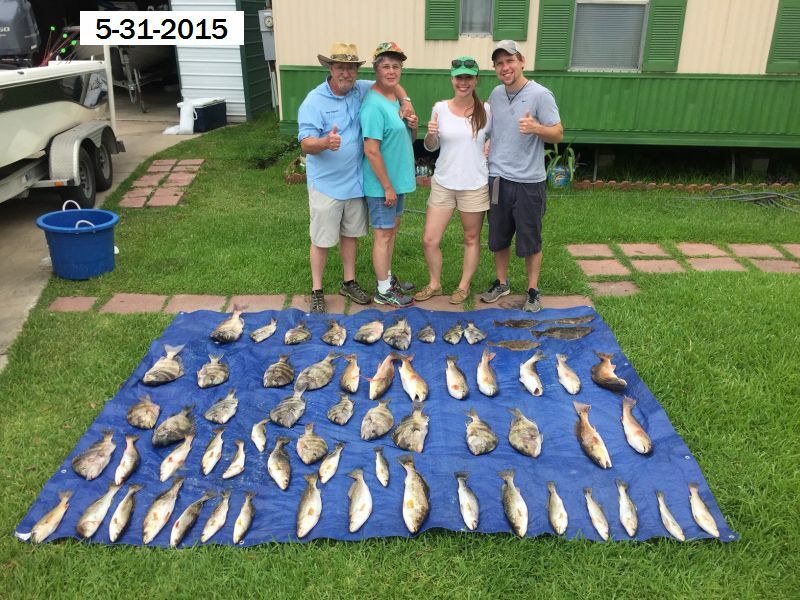 May 31, 2015 Dave H., Wife Judy, Grandson Mat, & Grandaughter Amanda Have an Incredible Day on Lake Calcasieu with Captain Tommy!!! 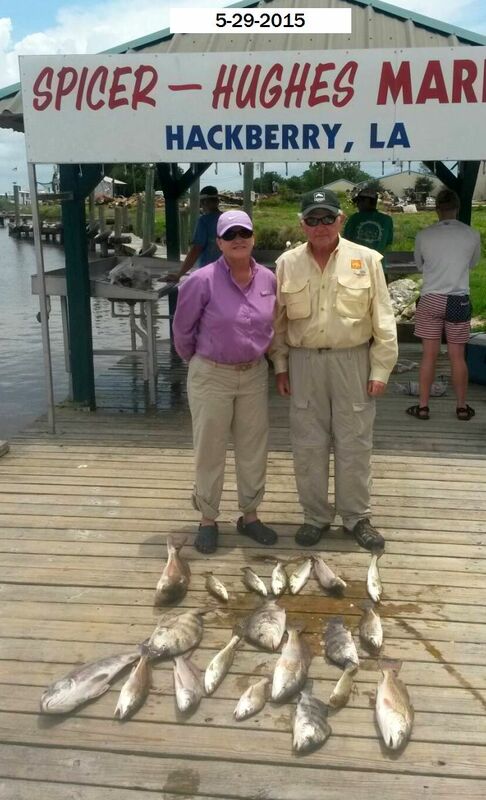 May 31, 2015 Dave H., Wife Judy, Grandson Mat, & Grandaughter Amanda Have an Incredible Day on Lake Calcasieu with Captain Tommy! 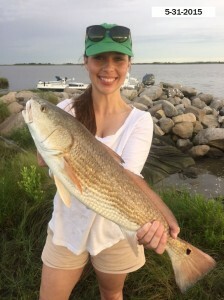 It was on from first cast to last! 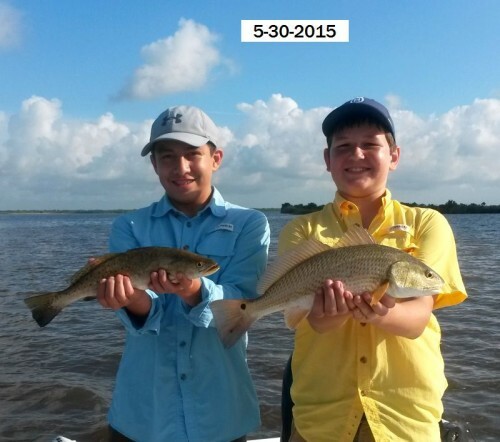 May 30, 2015 Geronimo G. With Son Andrew and Friend Levi Catch Some Nice Lake Calcasieu Beauties with Captain Tommy!!! 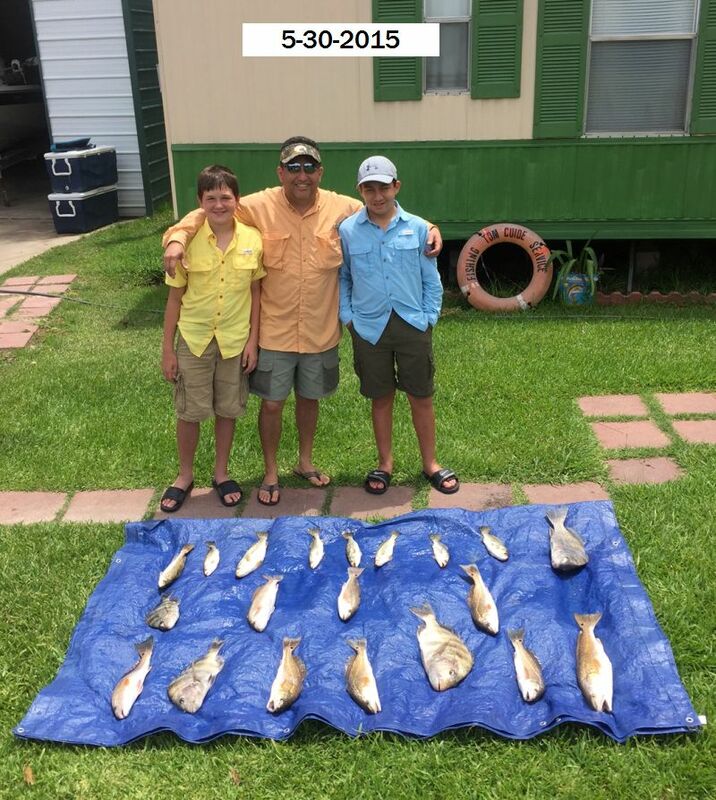 May 30, 2015 Geronimo G. With Son Andrew and Friend Levi Catch Some Nice Lake Calcasieu Beauties! 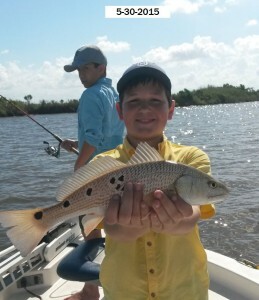 Nothing Better than Kids & Fishing!!! 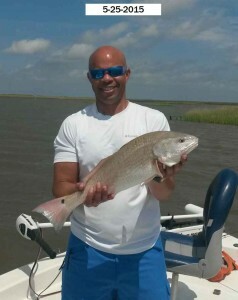 With Captain Tommy!! 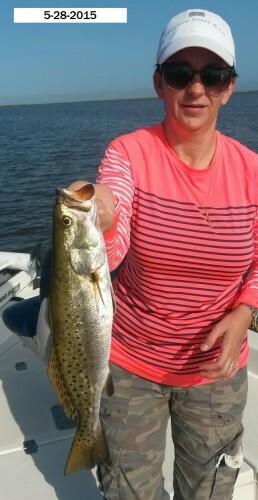 May 5, 2015 Bill M & Friend Maureen Have a Good Day Catching Some of Big Lakes Bronze Beauties with Captain Tommy!!! 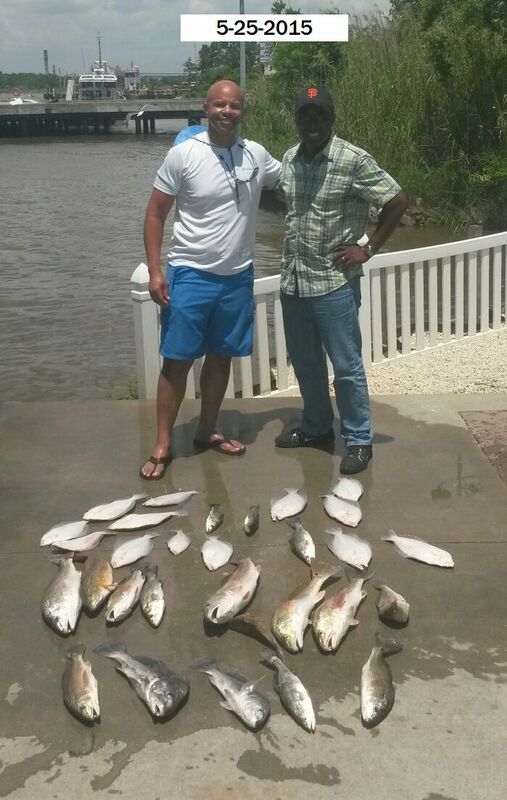 May 28, 2015 Brian G. & Family Have a Great Outing On Lake Calcasieu with Captain Tommy!!! 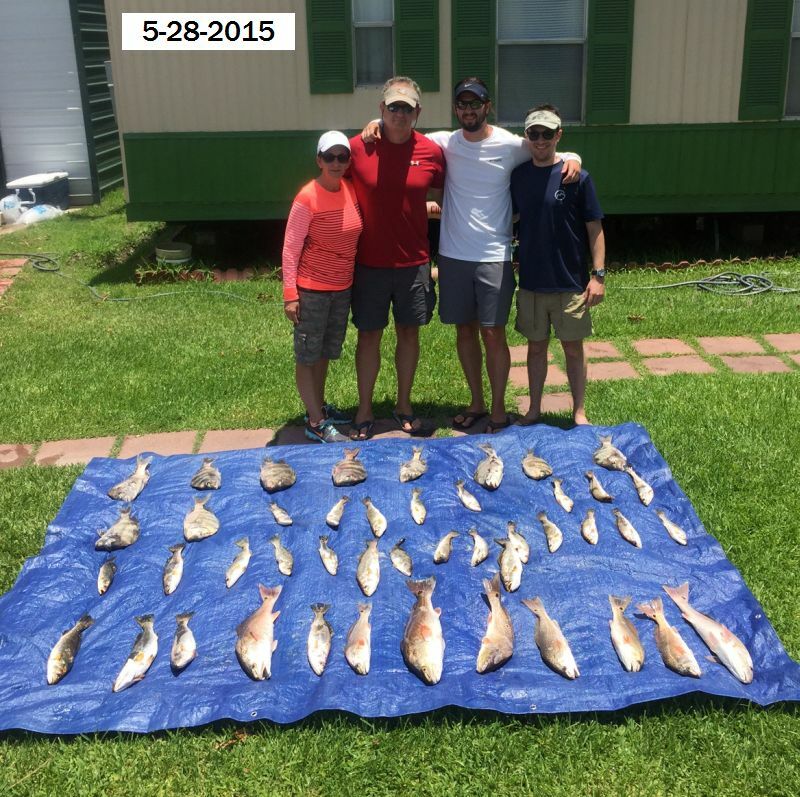 May 28, 2015 Brian G. & Family Have a Great Outing On Lake Calcasieu with Captain Tommy! 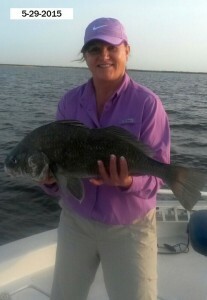 Plus a Nice 10# Red for Jake and a Nice 3# trout for Faith!!! May 25, 2015 Dean B. 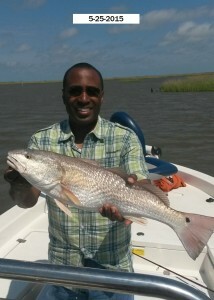 & Friend Catch a Nice Mess of Lake Calcasieu’s Finest with Captain Tommy!!! 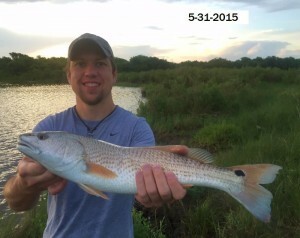 May 25, 2015 Dean B. 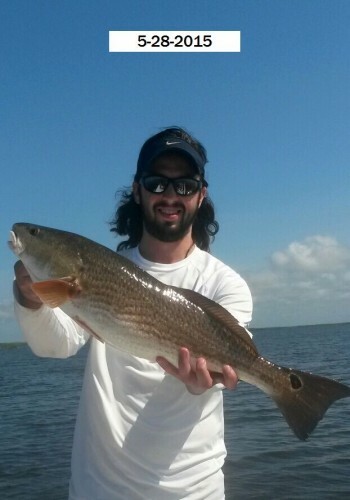 & Pastor Norman – Catch a Nice Mess of Lake Calcasieu’s Finest with Captain Tommy! 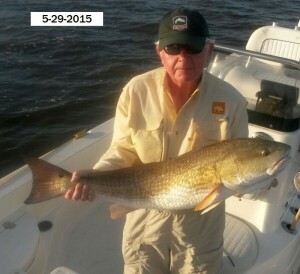 May 22, 2015 Harry H & Family Have a Fun Outing on Lake Calcasieu with Captain Tommy!!! 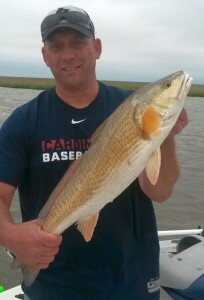 Harry H & Family Have a Fun Outing on Lake Calcasieu with Captain Tommy!! 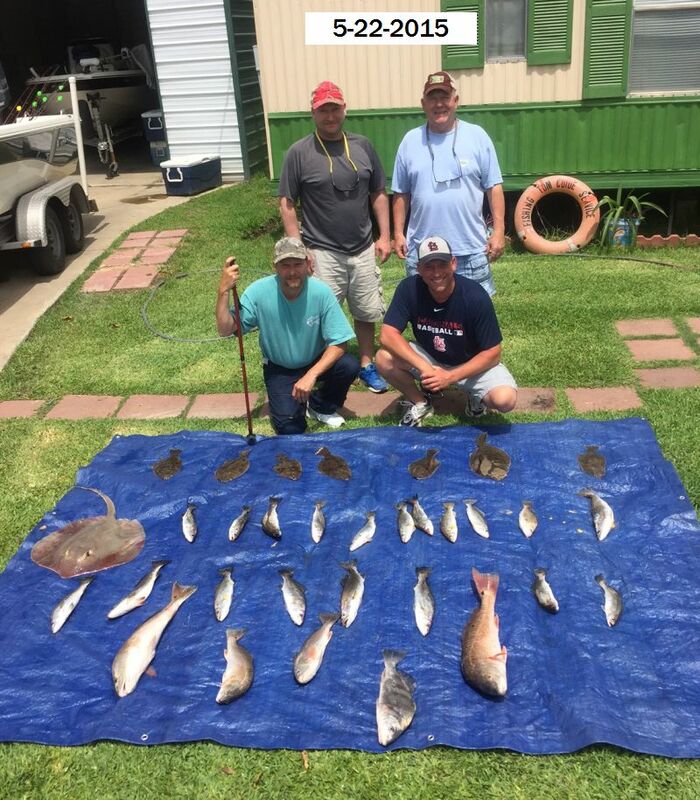 It was a true Variety of everything Big Lake has to offer!